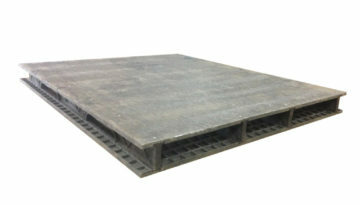 It is impossible to list all of the pallets and crates we can make. We have chosen a few to give you a flavor. 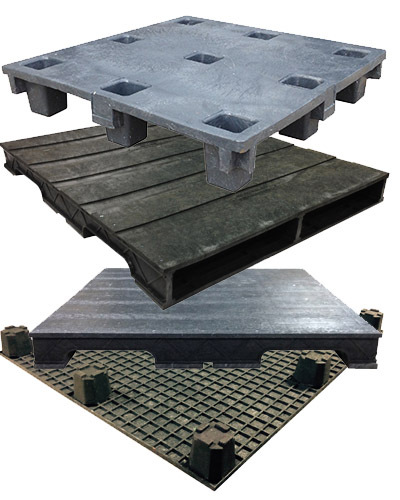 Our pallets are made out of a combination of plastics with the predominant polymer being high density polyurethane, perfect for: Automotive, Agricultural chemicals and seed, beverages and drums. 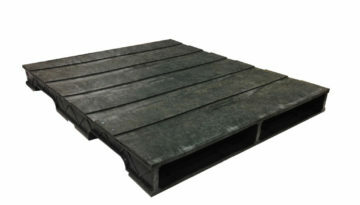 Pallets are made of recycled plastic and will vary in shades of black. 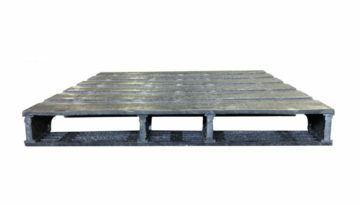 Pallets are assembled with stainless steel screws. 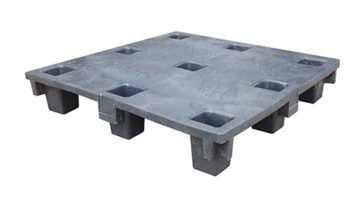 We use fewer screws than any plastic pallet manufacturer. 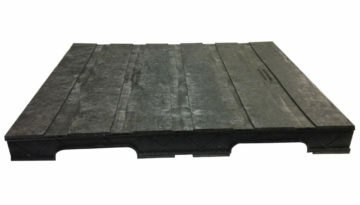 No minimum order required. 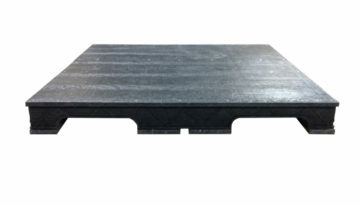 Credit cards accepted.